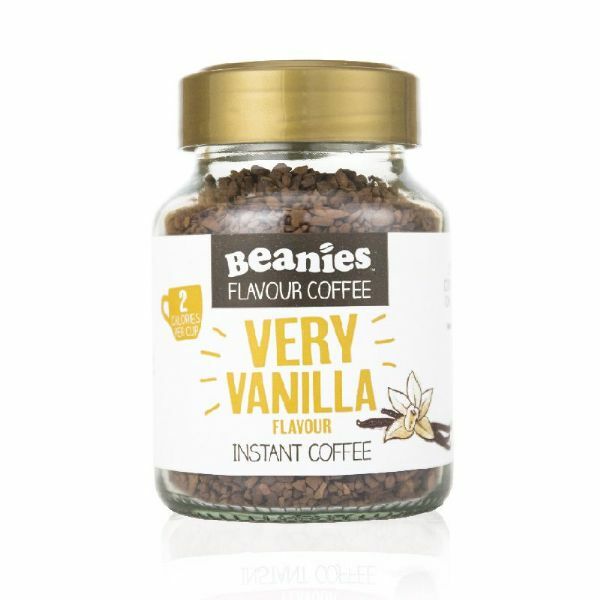 The classic creamy flavour of Beanies Very Vanilla is not to be messed with – a true classic and so versatile you can serve it over ice, make cakes with it or even pour it over ice cream. Want to add a creamy edge to another Beanies flavour? Just add a half spoon of Vanilla!